Quick snapshot of the 2m activity session this evening. 7 QSOs at full ragchew status, beaming 210 degrees from IO93NR08. Couple of others in other directions. 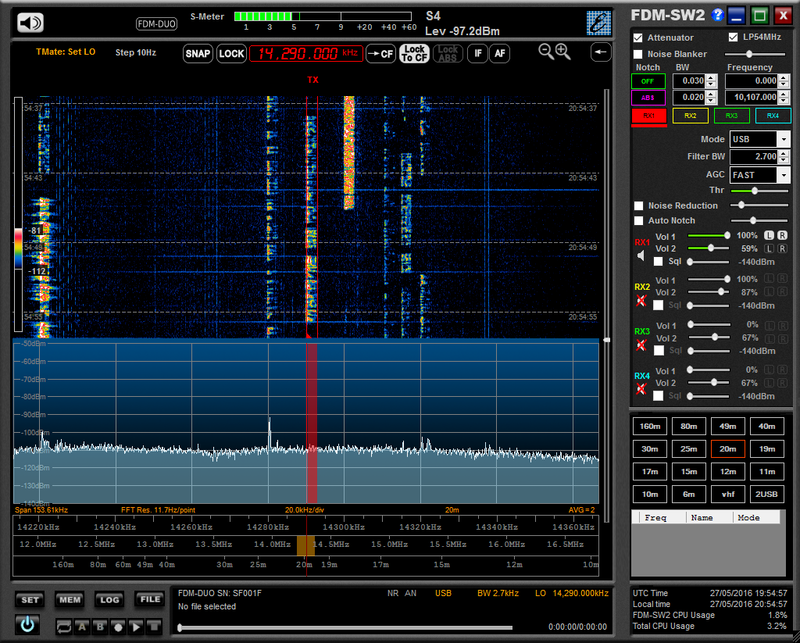 High quality of chat, proper ham radio. Mondays and Fridays 8pm-10pm local, Wednesdays 10am-noon. Note that my transverter has a 14MHz IF, this is not 20 metres!